Corunclima, as one of the leaders specializes in transport temperature control systems, owns specialties in R&D and manufacture of transport refrigeration unit and air-conditioning system for trucks, vans, and various types of vehicles. Each product from Corunclima is supported by international dealer network, which enables us to ensure consistency of pre- and after-sales consultation and technical support. We firmly believe that, no matter your business is vehicle refitting or retail and wholesale, our products would perfectly satisfy your need. Since the initial establishment in 1999, Corunclima, being the partner of China domestic vehicle builders, started to supply cooling products to refrigerated truck and bus manufacturers in more than 20 countries all over the world. With nearly 20 years' experience, Corunclima thoroughly understands the needs and challenges in cooling solutions for transportation, and have introduced superior cooling products "made and created in China" to all our international partners and clients. Our customer-focused and high-tech integrated cooling solutions, as well as commitment to continuing innovation, have been helping to grow our partners' business and improve our client's benefit. All cases and references from our clients would be seen on our website. We hope this will be the beginning of your trust and reliance. As continuing needs for cost-effective and environmentally friendly transport cooling solutions, Corunclima never ceases to increase technology research and development (R&D). Owning independent R&D team, partnerships with three Chinese universities, and test & optimization from international partners, empowers all products from Corunclima always remain in world-top level. We emphasize quality. Each original top-brand parts will be placed accurately in the system. Each placement will be calculated, tested, and calibrated hundreds of times based on Corunclima's unique and scientific technology. Finally the superior product will be shown to you. Otherwise, to adhere to all quality standards in different areas and countries, Corunclima consistently submits and exposes its cooling products to different rigorous test and certifications. 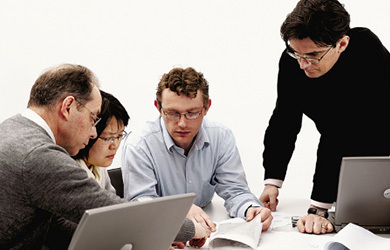 All these include but not limit to TS16949, ISO9001, QS9000, CE, EMC, etc. 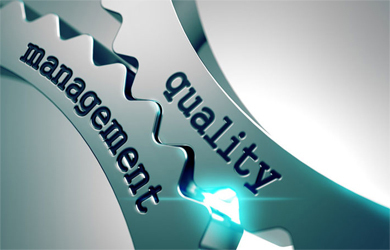 And all above quality control measures will be implemented and updated all the time. With professional consultation and engineering team, Corunclima offers each client the most appropriate transport cooling solution. 1. Service customization Our tailored cooling service solutions are case-by-case basis, which means your marketing plan, business goals, and concerns for cooling products etc. are all in concern for us. What we do is enlarge your on-sale product line, offer you desirable price-performance ratio, and finally achieve win-win option for partners, clients, and us. 2. Pre-sales service Pre-sales service will proceed orderly. First is product recommendation based on similar case, and then first-time on-site product employment, product trial, and evaluation will be implemented to ensure your selected cooling solution is most suitable for you. 3. 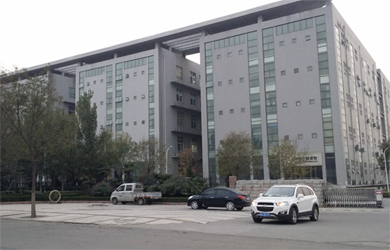 After-sales service Once you suffer any possible problems, our global dealer will reach you timely. 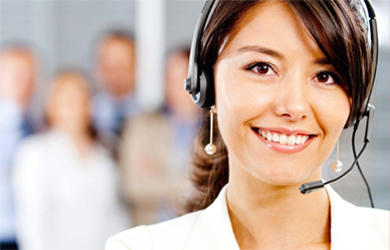 All dealers are experts in the industry, so take easy and make a call, the rest is enjoy efficient and considerate after-sales service. 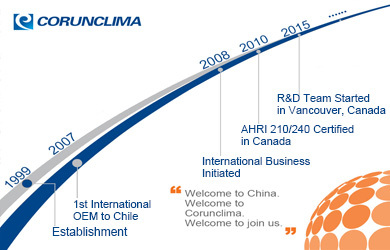 Welcome to Corunclima to be our distributor, agent, or representative, and choose us to be your OEM or ODM. 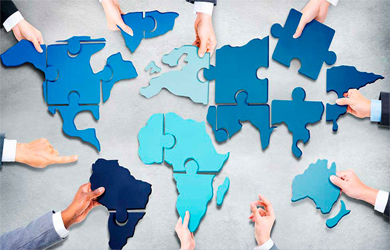 Currently our dealers network covers North America, Latin America, Middle East, Asia, and Europe. And the network is continuously enlarging. As what Corunclima literally stands for "Cooling Run, Cooperation Run! ", we do not only manufacture transport cooling products, but also let our partners enjoy and benefit from our cooperation! With dozens of years' professional experience in the industry, Corunclima fully understands the importance of sleeping well under cool and comfortable in driving cab for drivers. Besides, all concerns about the maintenance, economic benefit, environmental factor, etc. will be in careful consideration while in R&D and manufacturing. With solid technical foundation, we highly recommend Corunclima's 6th generation all electric air conditioner to our clients. According to cooling capacities of different product series, all electric air conditioner series could be classified into 1kw, 2.2kw, 3kw, and 8kw. As increasing need for cold-chain transportation on road nowadays, a sound and rational transport refrigeration unit kits for all transport vehicles becomes more and more important. Corunclima, as cooling expert in the industry, aims at current cold-chain trend, offers a set of complete and comprehensive transport refrigeration unit kits. Just easy press on controller in cab, your chiller and freezer requirement and cost-effectiveness goals have been easily achieved. As a shuttle from one place to another, the feature of all bus categories requires the cooling system should be powerful even intermittent stop and restart. To enhance and ensure the cooling capacity while let the cooling system stay in high energy efficiency status, Corunclima offers bus air conditioner series to satisfy the cooling need of all buses.